One year after Kevin McCallister was left home alone and had to defeat a pair of bumbling burglars, he accidentally finds himself stranded in New York City - and the same criminals are not far behind. Daniel: [as Grunge the Cat] Salutations, snack. Q: What is Mrs. Doubtfire about? This movie is very funny. 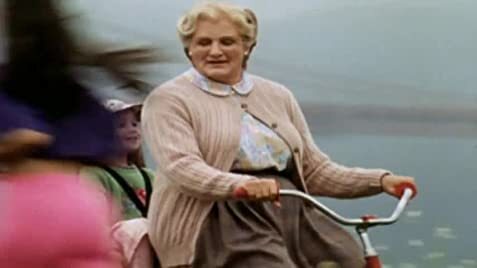 The funniest scenes for me are when Daniel transforms into Mrs.Doubtfire. They are very wonderful ! I think that R.Williams is one of the greatest comedians. Because,He has not only brilliant performance skills but also many kinds of voices. 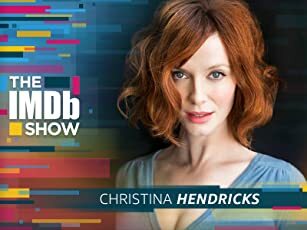 He is really a delightful actor. 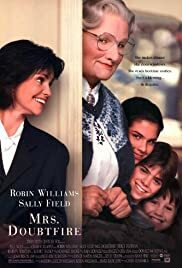 If Mrs.Doubtfire were performed by with a different actor,this movie would be a failure. Thanks to Robin's extraordinary performance,this movie has been a complete success. But it is true that R.Williams is so impressive that other characters are outshone by him. Overally, I can guarantee enjoy this movie. 8 out of 10. 25 of 48 people found this review helpful. Was this review helpful to you?